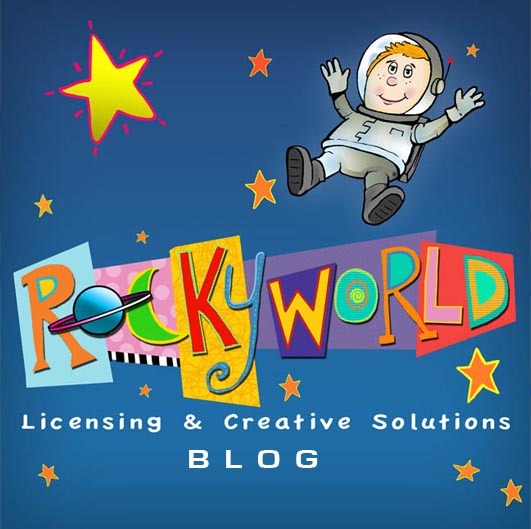 ROCKYWORLD LICENSING AND CREATIVE SOLUTIONS: ROCKYWORLD IS BACK!!! My site ROCKYWORLD has returned. We are now licensing and creating artwork for a variety of clients. PLEASE contact us.